11.07.2015. Senior officials in the airport and tourism business in Georgia are pushing national carrier AirZena Georgian Airways to take a much more active role in enhancing direct air connectivity from the country to support growing demand. In discussions at the Routes Silk Road forum in the country’s capital city, Tbilisi, the national entity was labelled as a ‘weak’ operator that has failed to support Georgia’s wider development needs. 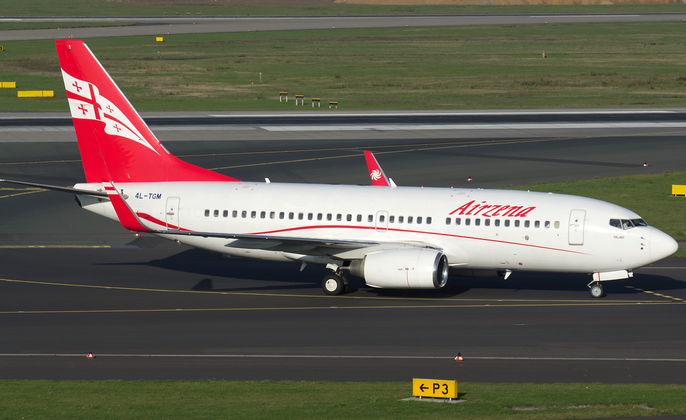 Initially established in September 1994 under the AirZena brand, the carrier provided charter flights to the United Arab Emirates, Italy, China, Egypt, India, Syria and regular scheduled flights to Austria. It was granted national carrier status in November 1999 and latterly the Georgian Airways title has been added. In the past four weeks the carrier has introduced three new regional destinations to its route network from Tbilisi International Airport with flights to the Russian city of St Petersburg, the Armenian capital Yerevan and most recently the Ukrainian Black Sea destination of Odessa. These build upon a new link from the Georgian capital to the Russian city of Samara and seasonal services to Paris that were introduced earlier this year, but officials believe there is significant further growth opportunities. 06.07.2015. (Hvino News) Representatives from about 40 airlines, 50 airports and 200 tourism authorities from the Silk Road region are in Georgia’s capital Tbilisi to discuss ways to expand the aviation industry and better connect countries in the wider region. Routes Silk Road 2015 is the route development forum that connects CIS, Central and Eastern Europe, Middle East and Asia. Located at the crossroads between Europe and Asia, Georgia is a bridge connecting several important economic regions including Europe, the Newly Independent States (NIS), Turkey, the Caucasus and Central Asia region. Its geographic location makes the country the transportation hub for commerce and job creation. For the second time Tbilisi is hosting the Routes Silk Road 2015 aviation forum, which is the only route development forum that connects CIS, Central and Eastern Europe, Middle East and Asian countries. United Airports of Georgia (UAG) is hosting the international forum with support from the Georgian National Tourism Administration. During the three-day event, which began on July 5, participants will discuss key aviation issues such as air traffic and regional tourism development in the Routes Silk Road Strategy Summit section of the event, while the second part of the forum will be dedicated to meetings where representatives of airlines will discuss future cooperation and plan new air routes. 03.07.2015. 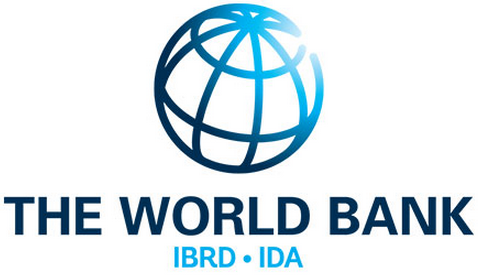 The World Bank Board of Executive Directors approved on July 1 an International Bank for Reconstruction and Development (IBRD) loan in the amount of US$60 million to Georgia for the Third Regional Development Project. The project objective is to improve infrastructure services and institutional capacity to support increased contribution of tourism in the local economy of the Samtskhe-Javakheti and Mtskheta-Mtianeti regions, according to the World Bank. The project includes two components: i) urban regeneration and tourism circuit development and provision of public infrastructure to attract private investments, and ii) institutional development. 02.07.2015. When you arrive at the airport in Tbilisi, the capital of the Republic of Georgia, the passport control agent hands you a bottle of wine to welcome you. I’ve traveled to many countries, and have never once received a gift upon arrival — especially none so delicious or storied as Georgian wine. I took it as a sign I would enjoy traveling in Georgia. And I was right. The Republic of Georgia, formerly part of the Soviet Union, straddles the divide between Europe and Asia and has a population of almost 4 million. Its borders are created by the Caucasus Mountains and Russia to the north, the Black Sea to the west, Armenia and Turkey to the south, and Azerbaijan to the east.